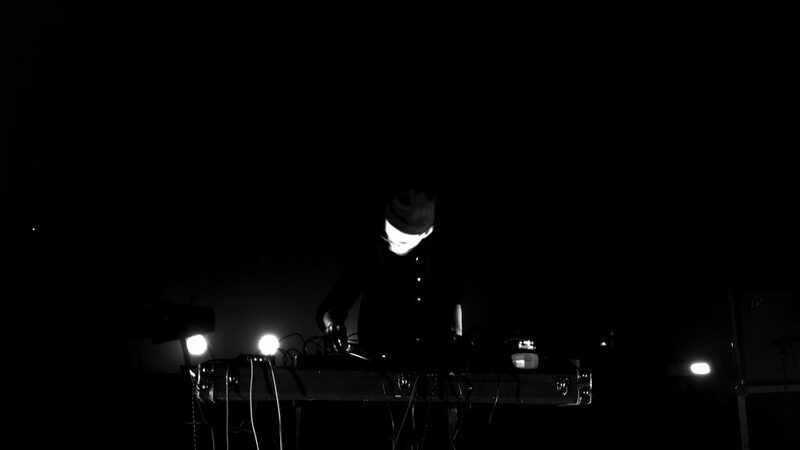 Tomas Nordmark, born 1982 in Västervik, is a Swedish composer, sound artist and designer living and working in London, United Kingdom. He was educated at the Department for Studies of Social Change and Culture at the University of Linköping in Sweden where he studied Audio Culture and Contemporary Art. His compositions and works have been featured in short films, theatre plays and in exhibitions. Engaging in artistic research, Nordmark’s projects are investigations in the humanities, the natural and the unknown.